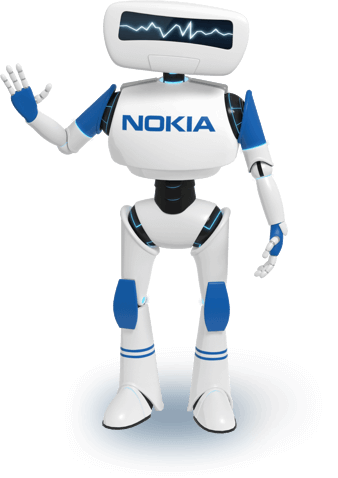 Nokia, a leader in wireless telecommunication infrastructure, wanted a way to make their telecommunication operators more efficient by providing them with simple and quick access to critical troubleshooting information through a 'digital assistant'. 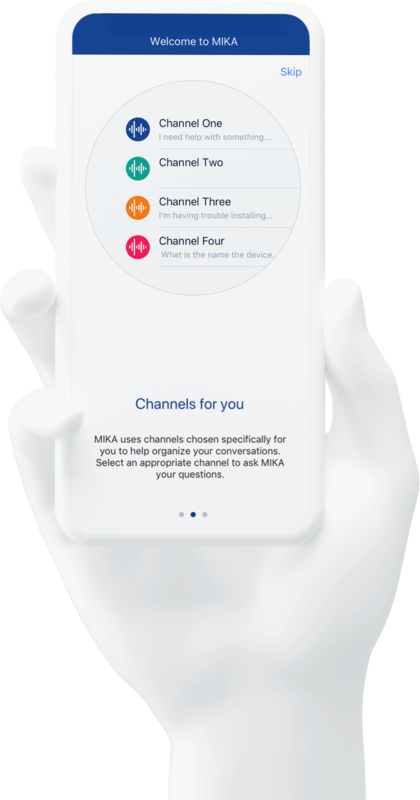 As a result, Nokia developed MIKA or Multi-purpose Intuitive Knowledge Assistant. When Nokia engaged with Precocity, MIKA's back-end infrastructure had already been developed. Using the MIKA back-end, Precocity was able to design an experience which made accessing technical information more streamlined and enjoyable for the technicians.